The Essence Silky Touch Blush in #10 Adorable* is a cool toned pale petal pink colour that I think is absolutely beautiful. As you'll be able to see in the swatch below, it's a very sheer colour that is perfect for my super pale complexion. 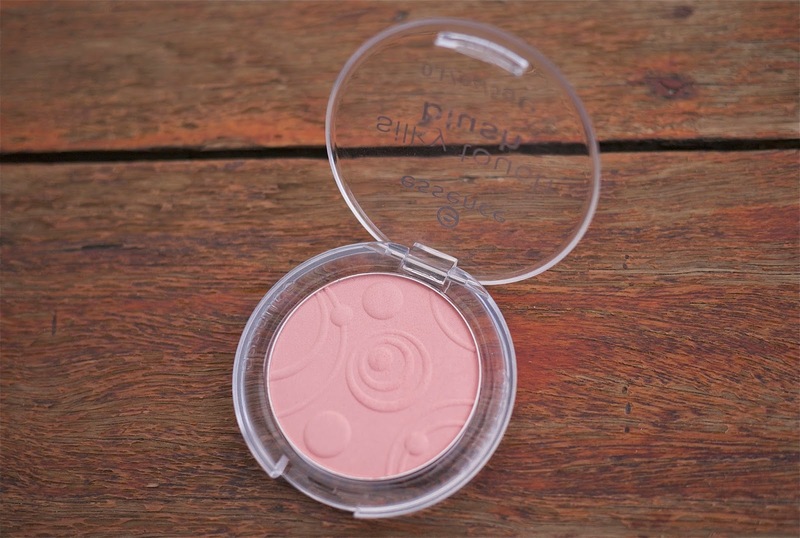 I find pale pink shades give me a little bit of colour and a natural flush, whilst still managing to brighten up the face, and this blush is no exception. I tried to no avail to get a photo that showed this blush on my face in all its glory but I just couldn't get a shot I was happy with. Sorry! The Essence Silky Touch Blush in #10 Adorable* is, as the name suggests, very silky to the touch. It has a very creamy texture that I find means that it blends seamlessly into the skin. I haven't any shades in the Essence Silky Touch Blush line so I can't speak for them all, but Adorable* is such an easy colour to just throw on because it's so easy to wear. 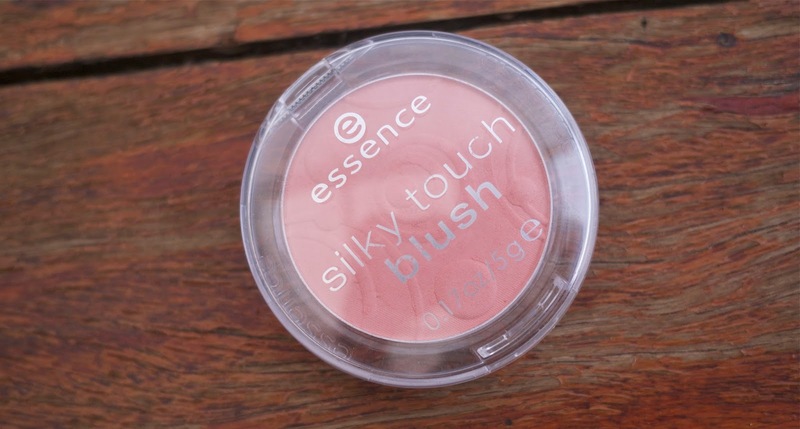 The Essence Silky Touch blushes are available in six shades and they retail for $4.50 each. Bargain! Essence products are available Target and Priceline stores Australia wide. What do you think of the Essence Silky Touch Blush in #10 Adorable*? Have you tried them? What's your favourite affordable blush? I love the Essence blushes, I have one in the shade Natural Beauty. Adorable looks so pretty, but personally I don't really feel like pinks suit me. But yeah, these blushes are such a bargain! It is at present being utilized as a part of phones, tablets and even TV.